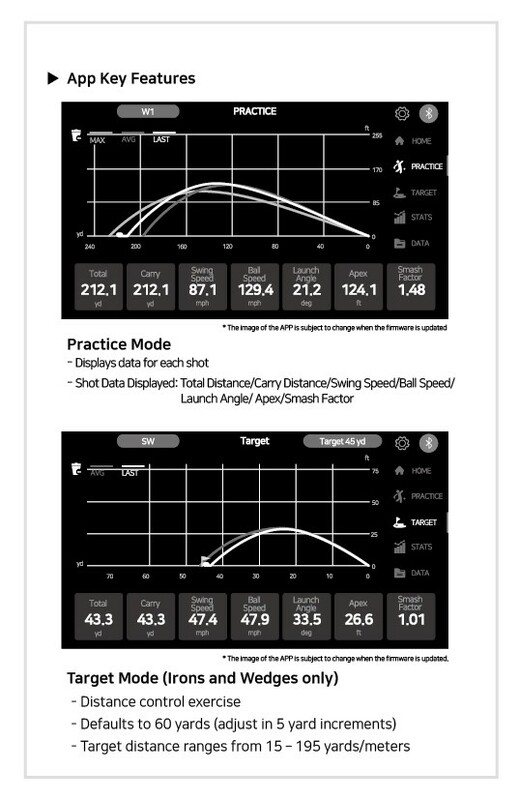 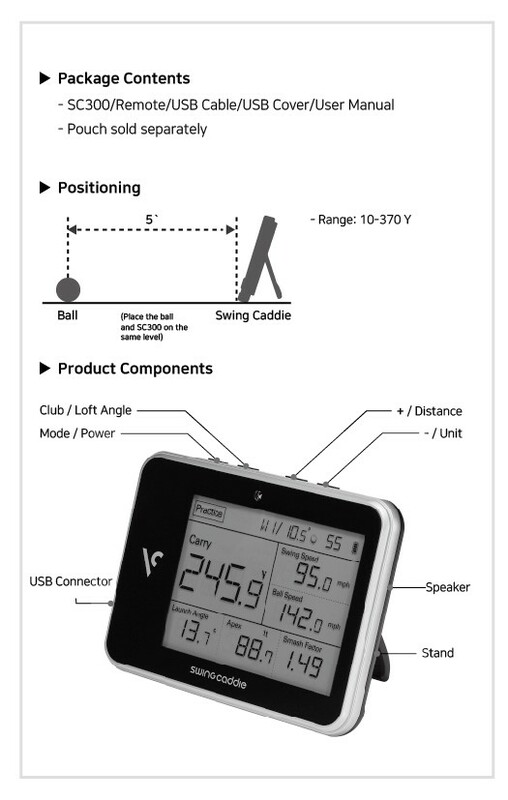 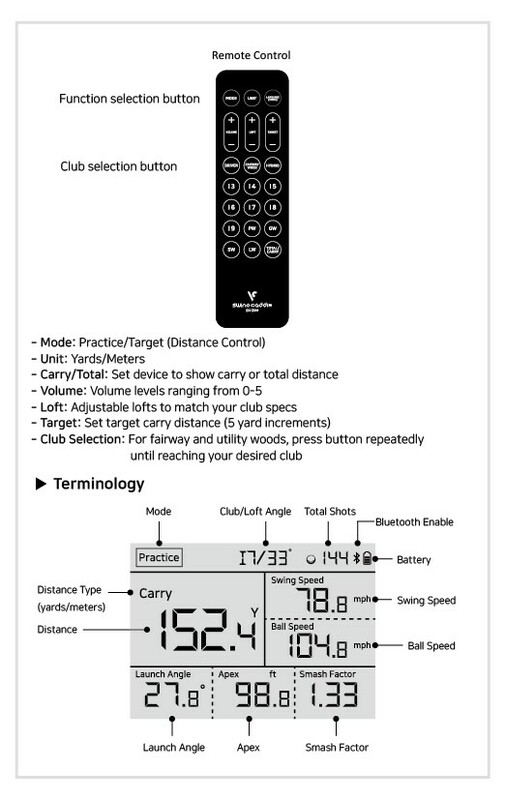 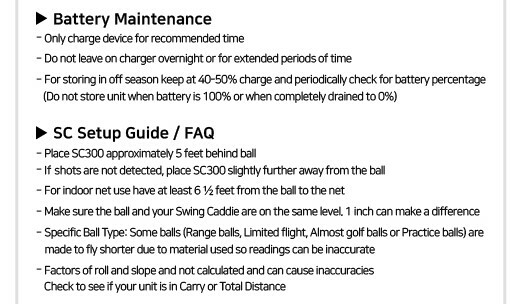 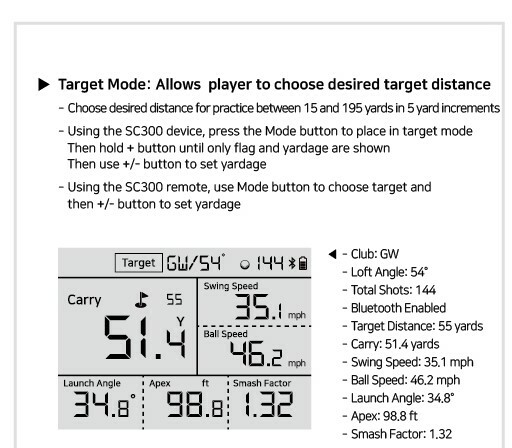 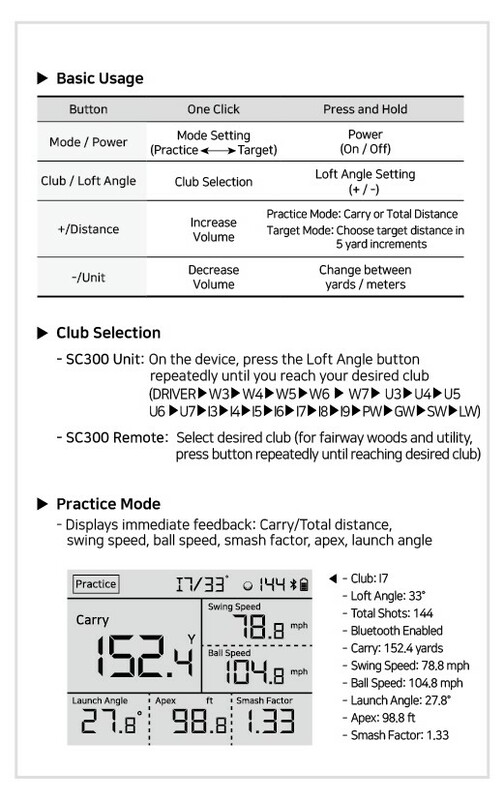 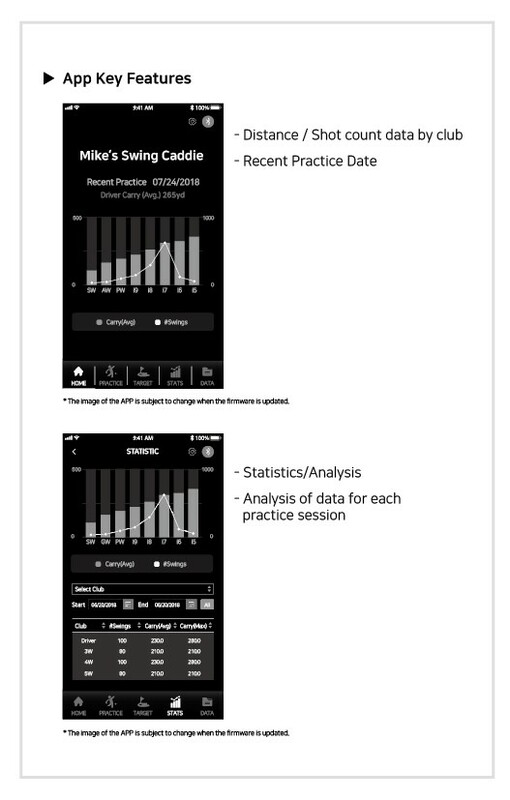 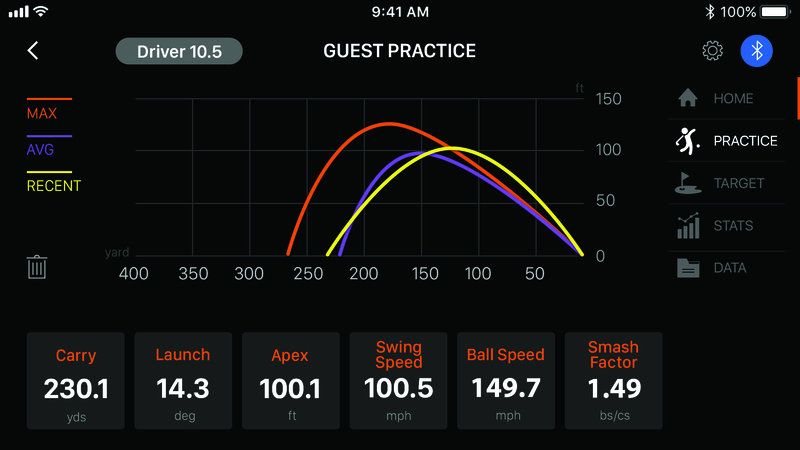 swing and ball flight metrics found in professional launch monitors, including launch angle and apex data. 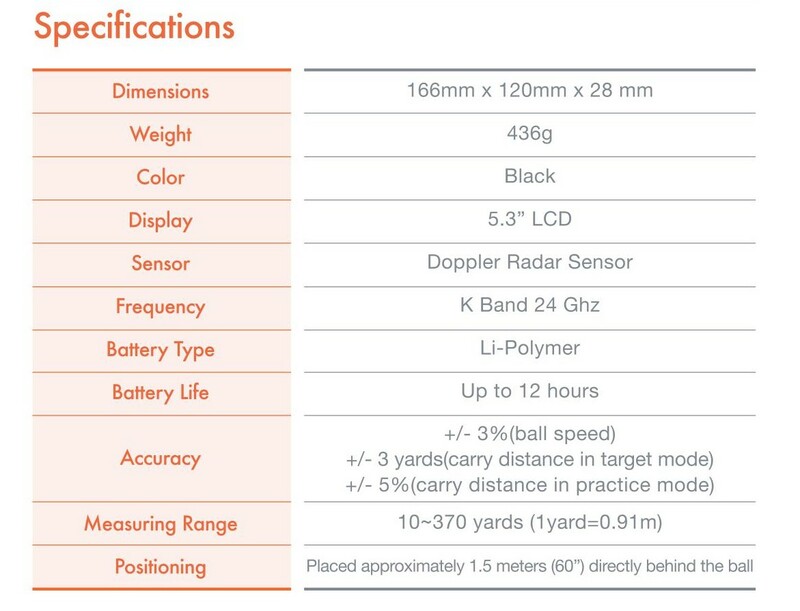 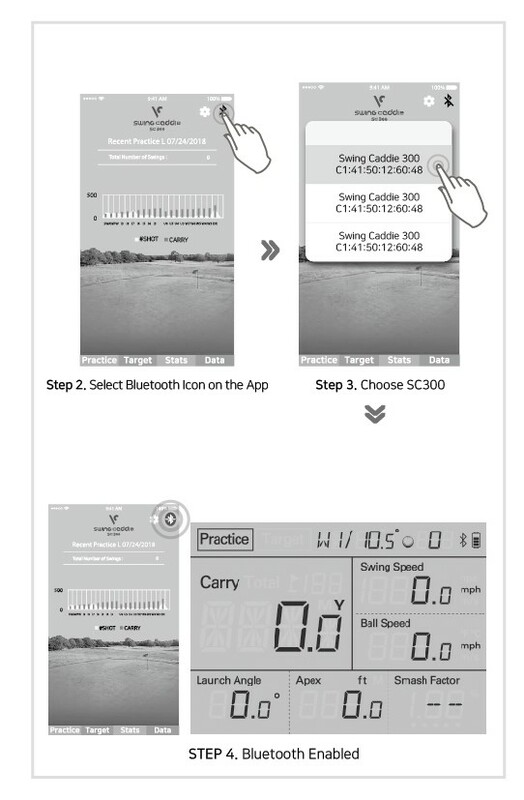 Using the latest in Doppler radar technology, and calibrating atmospheric pressure sensors, the SC300 provides uncompromised precision. 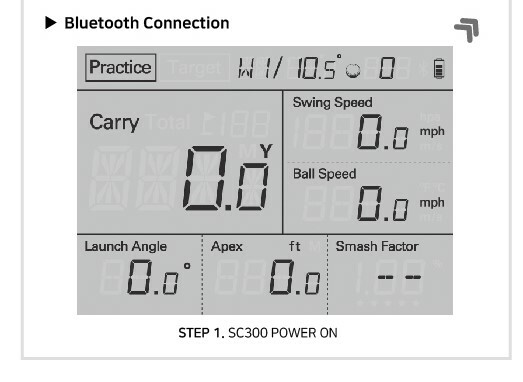 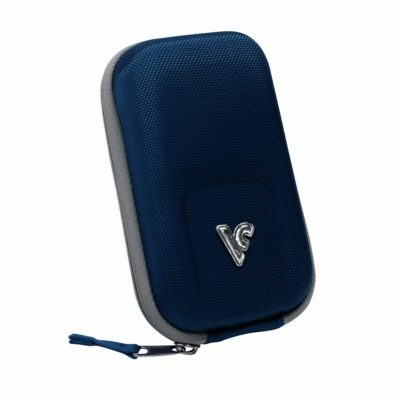 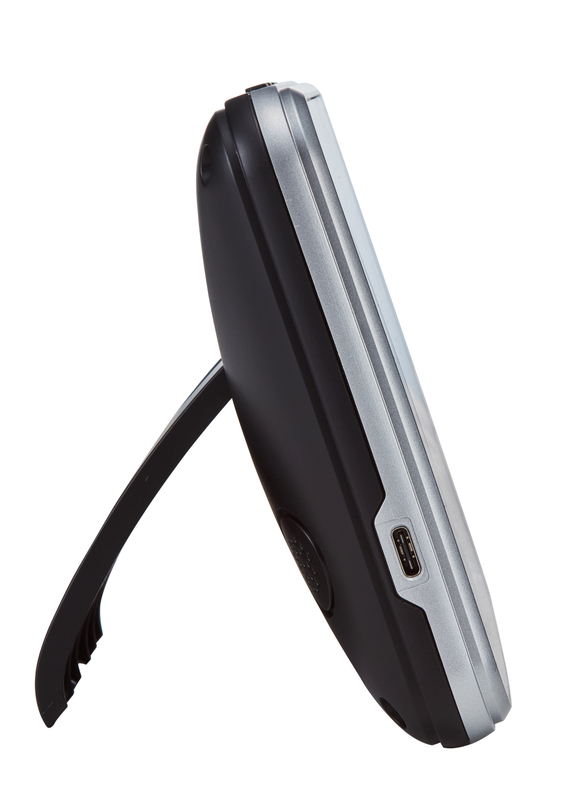 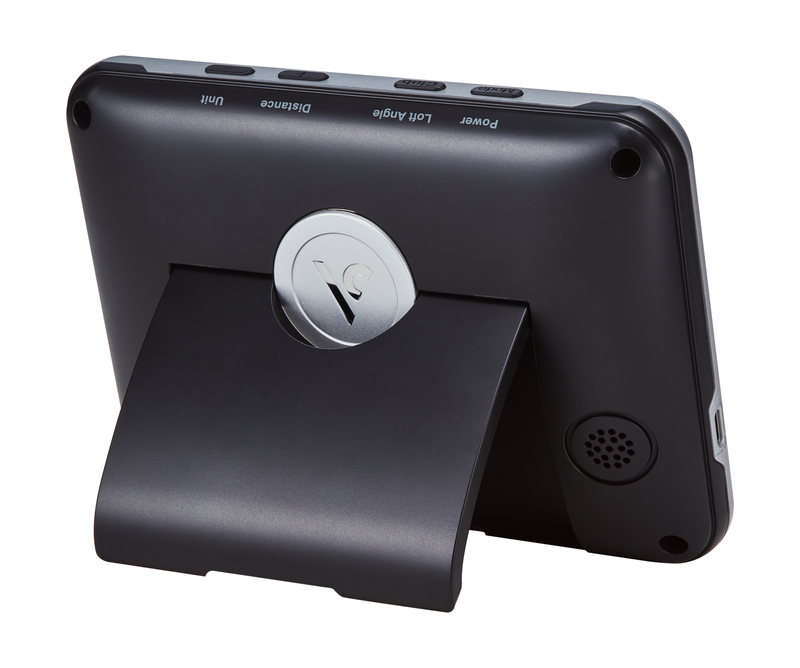 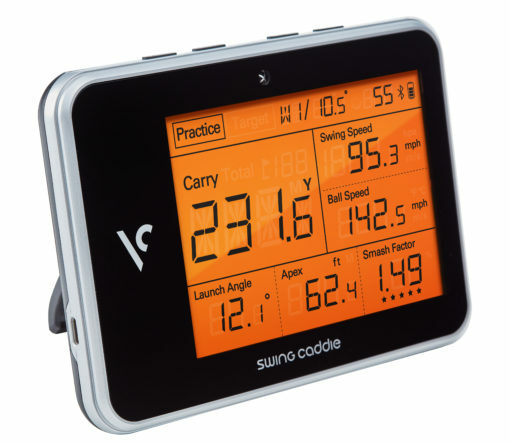 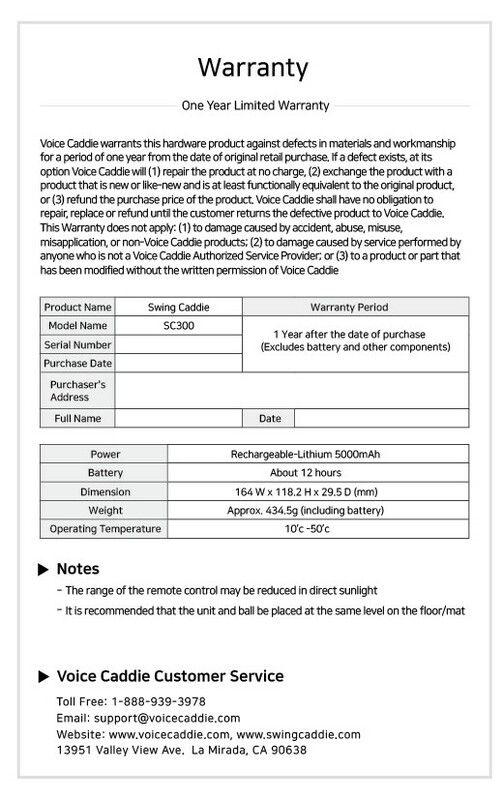 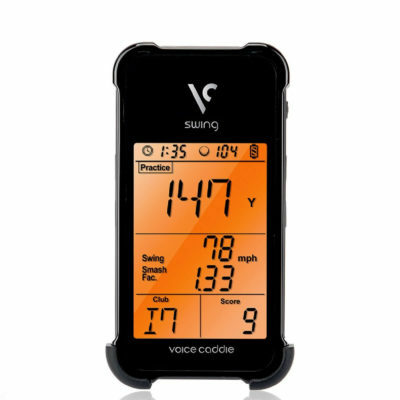 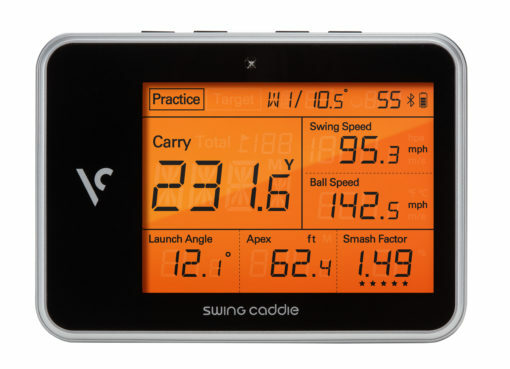 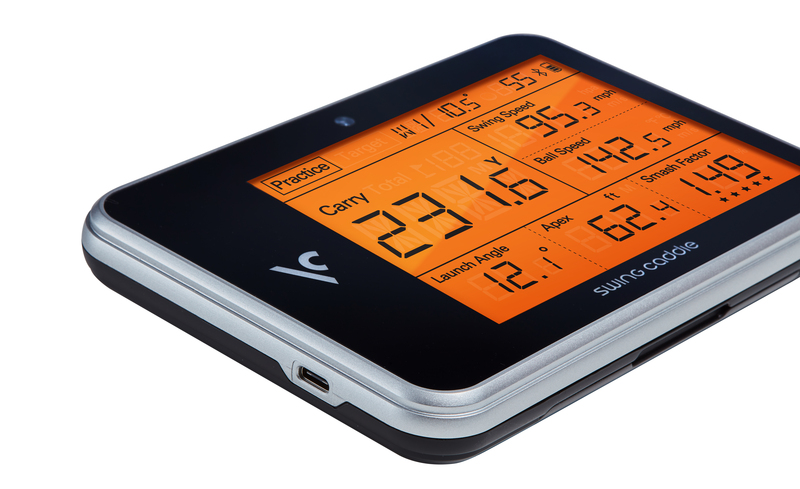 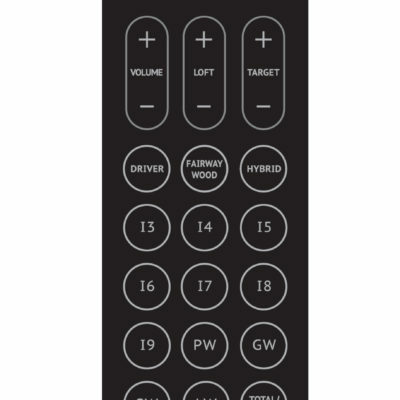 SC300 connects directly to a personal phone or tablet via Bluetooth allowing golfers to track their real-time, integrated data.